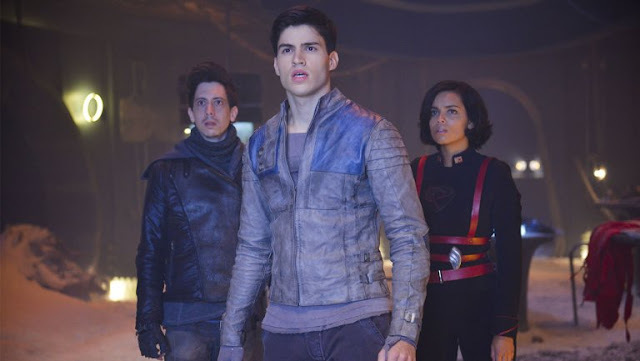 'Krypton' follows Superman's grandfather (Cameron Cuffe) long before the young Kal-El is shipped off to Earth as the planet is primed to explode. 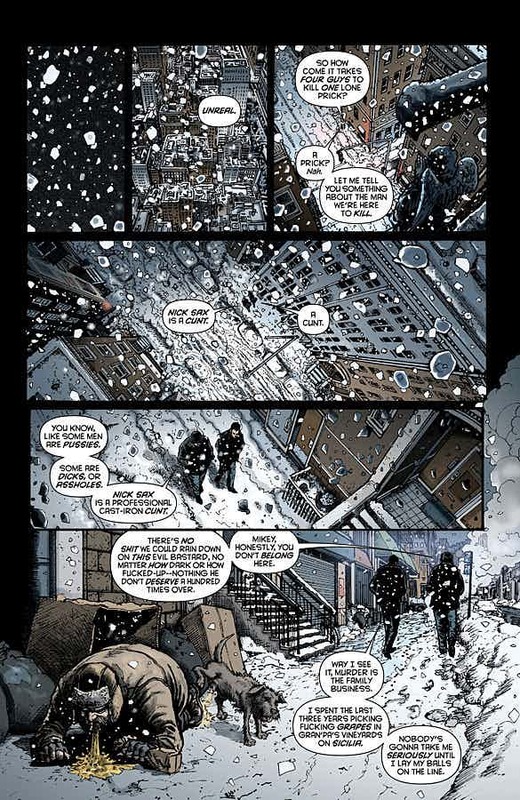 The House of El has been shamed and is in need of redemption while trying to protect the planet from turmoil. A curious approach for a new DC Comics-based series that doesn't feature a familiar superhero like the shows on the CW which include 'The Flash,' 'Arrow,' and 'The Legends of Tomorrow. ''Black Lightning' will be joining next season as well. 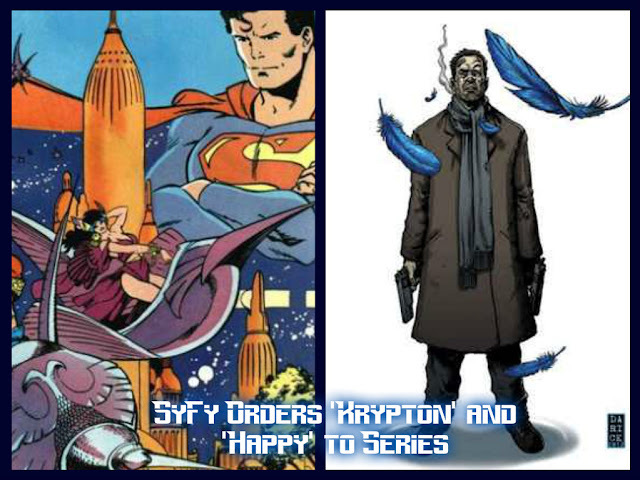 What 'Krypton' does have is an experienced production team starting with producer David S. Goyer (DaVinci's Demons, The Dark Knight) and showrunner Damian Kindler (Sleepy Hollow). 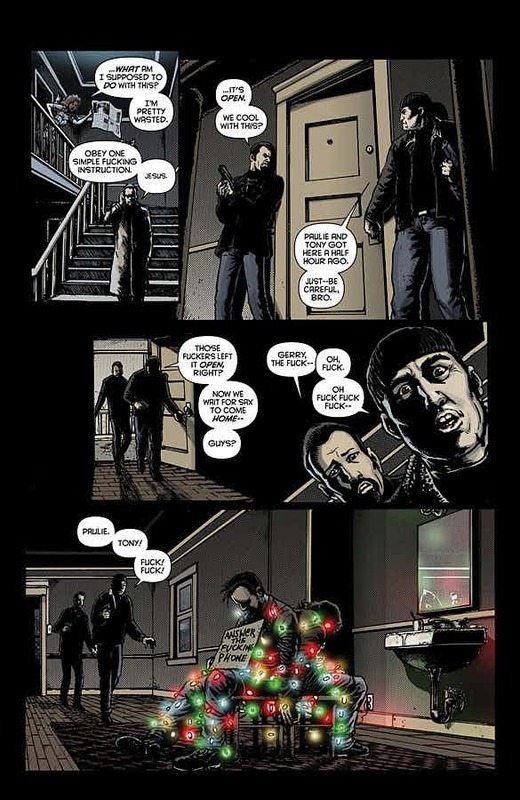 Goyer and Kindler wrote the script with a story from Ian Goldberg (Once Upon a Time) and Goyer. Co-executive producer Colm McCarthy directed the pilot. 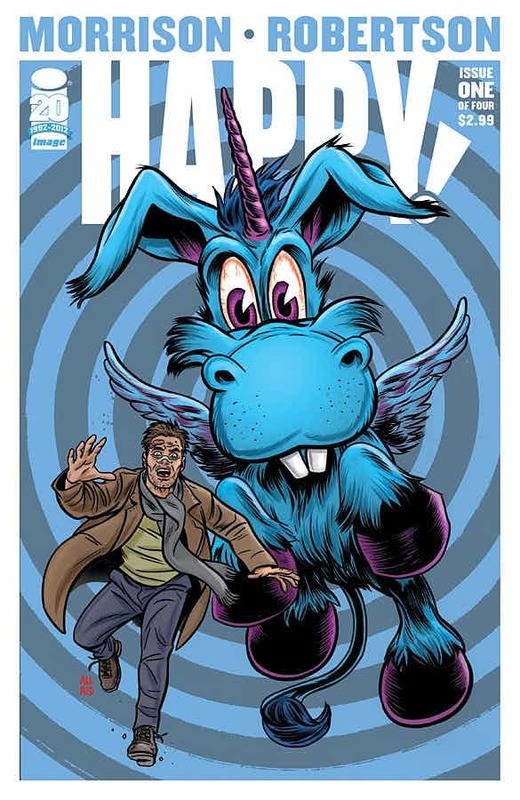 'Happy,' is an entirely different type of comic book series altogether. 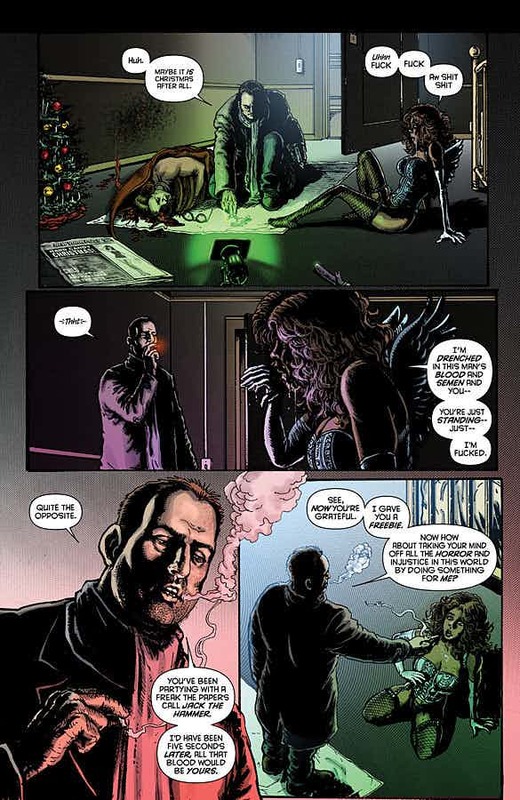 Morrison's dark and mature-themed limited series created with artist Darick Robertson follows the exploits of drunk and dirty ex-cop turned hitman named Nick Sax who drags himself through the dregs of the low-life until one extremely chipper and a very blue imaginary friend begin to guide him. The book's solicitation explains it all. 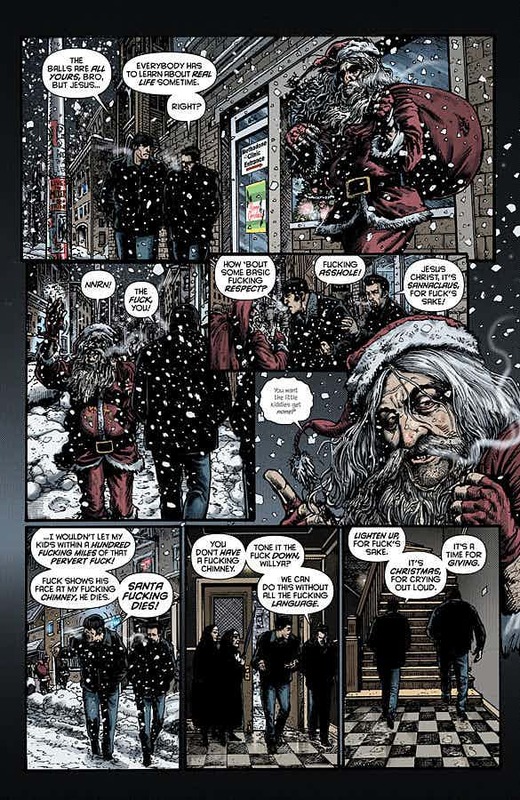 "With a hit gone wrong, a bullet in his side, the cops and the mob on his tail, and a monstrous child killer in a Santa suit on the loose, Nick and his world will be changed forever this Christmas. By a tiny blue horse called Happy…"
Chris Meloni (Law & Order SVU) is the perfect embodiment of the character as a guy who's been through the ringer scraping by on booze and crappy hit jobs. 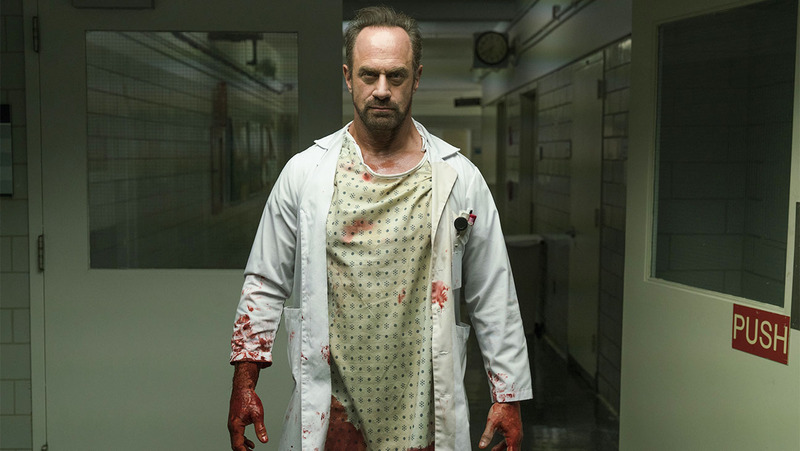 Meloni will also executive produce with Neal Moritz, Pavun Shetty, Toby Jaffe, and showrunner Patrick Macmanus (Marco Polo). Morrison and Brian Taylor (Crank) co-wrote the pilot that Taylor directed. Krypton and Happy joins a Syfy line-up of popular genre shows including The Expanse, The Magicians, 12 Monkeys, Killjoys, and Channel Zero. It'll soon be able to brag to have Game of Thrones creator George R.R. Martin's other television series based on his 1980 novella Nightflyers. A premiere date has not yet been determined for either series.